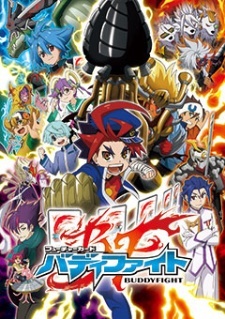 An adaptation of the Future Card Buddyfight card game. Episode 43 - Let it Loose! Deity Creations Fangflare, Gargantua Punisher! Episode 42 - Final Battle! Yuga versus Vile Ranma! Episode 41 - Who Will Use It? The Anti-Lost Weapon!